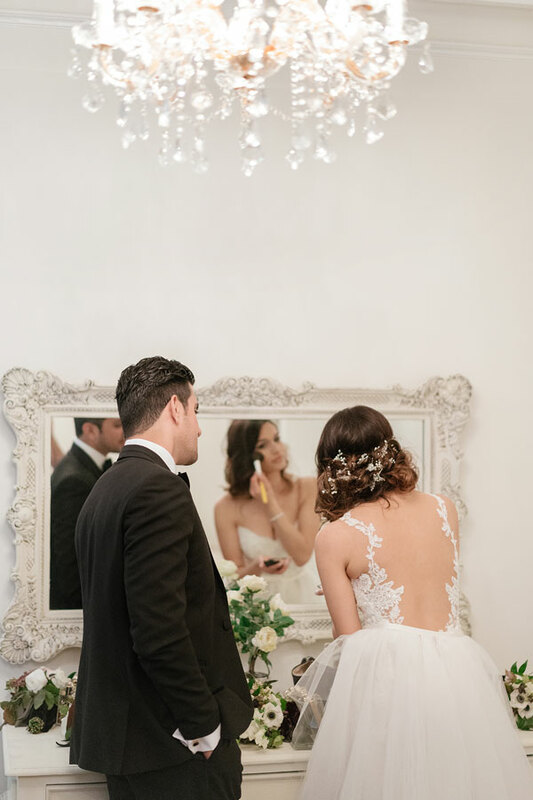 So much love between these two we couldn't resist to share their wedding bliss. 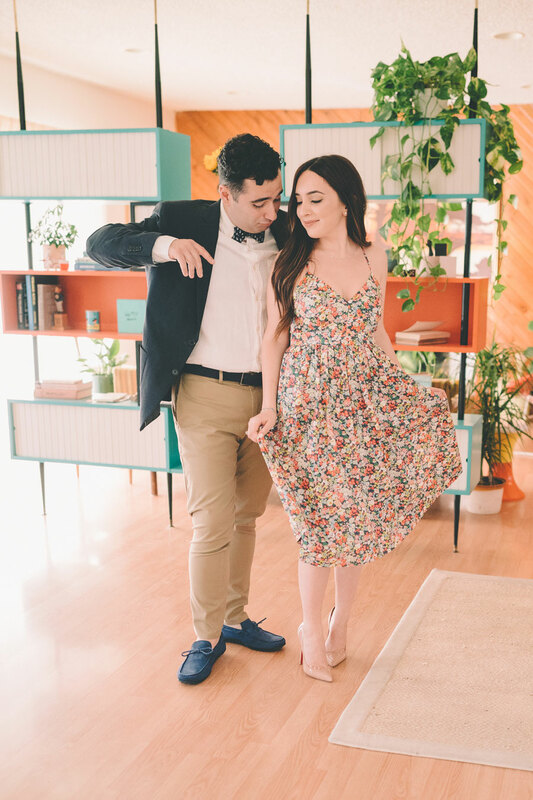 Inspired from the 70's this engagement session has all the grooves and moves with these dynamite love souls. 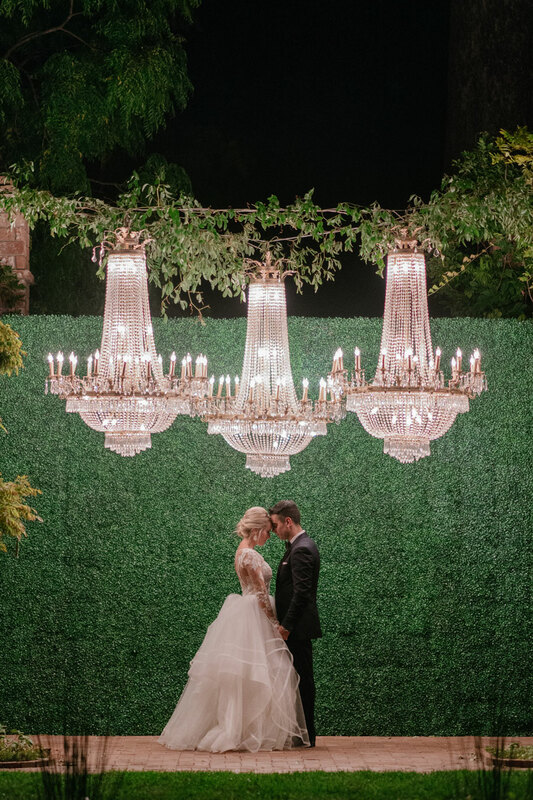 Lovely memories from this wonderful wedding at Rancho Las Lomas. Take a look yourself and you'll agree with us. One of our favorite engagement sessions all captured on traditional black&white and color Kodak films. 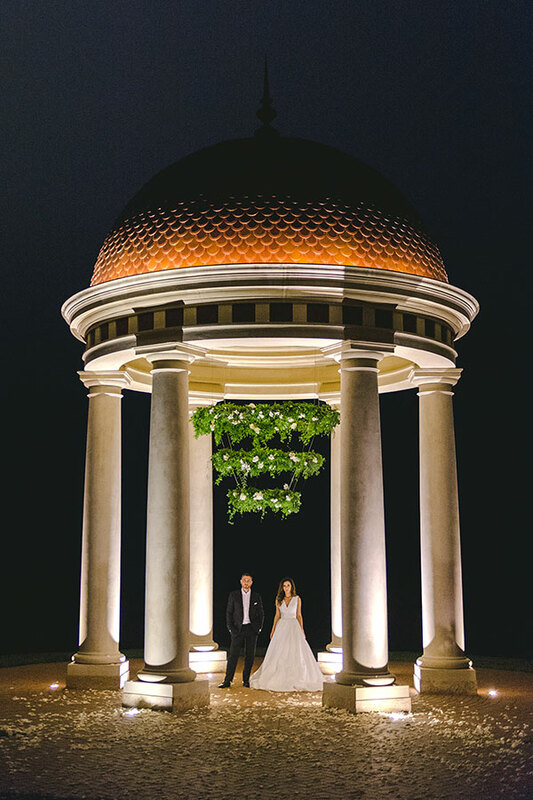 A beautiful Santa Barbara wedding. They were so natural to photograph, our cameras were shutter happy. All their family and friends shared the beautiful day as the young lovers became one. Backstreet boy, Nick Carter says his I do's. We were there to capture all the happiness. Captured on color and black&white film. This timeless approach added the spark to their photos. Paparazzi tried to capture her beauty. A celebrity guest list joined to celebrate their union. 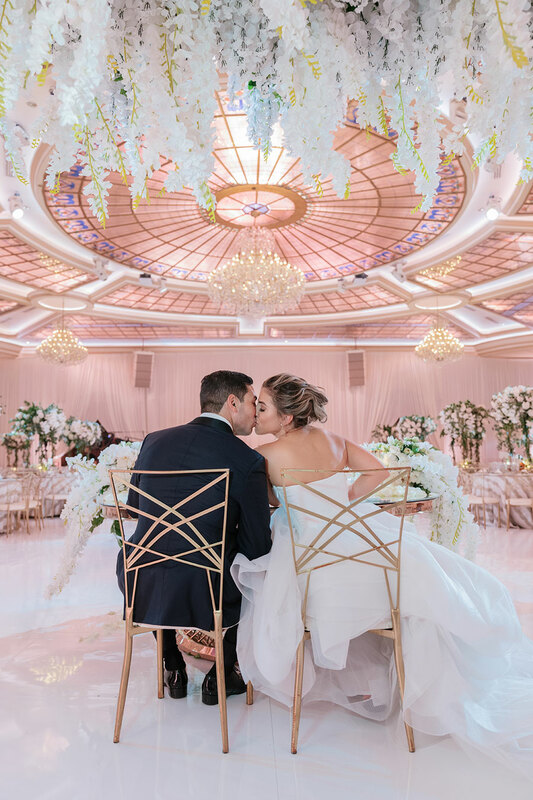 This gorgeous wedding was not only inspiring to capture but it also had a beautiful story behind their love. We had a blast hanging out with this lovely couple just Months before they tied the knot. Now that your big day is all over. Slip into your gown and enjoy a carefree day with just the two of you. Browse through this wonderful wedding and you'll know why this was one of our favorite weddings of the year. 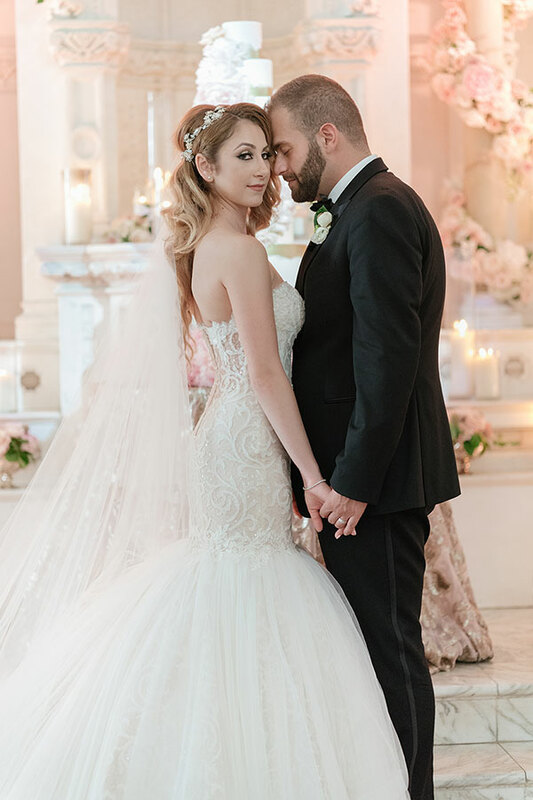 A beautiful day shared with love and moments captured as their new love blossoms into forever. 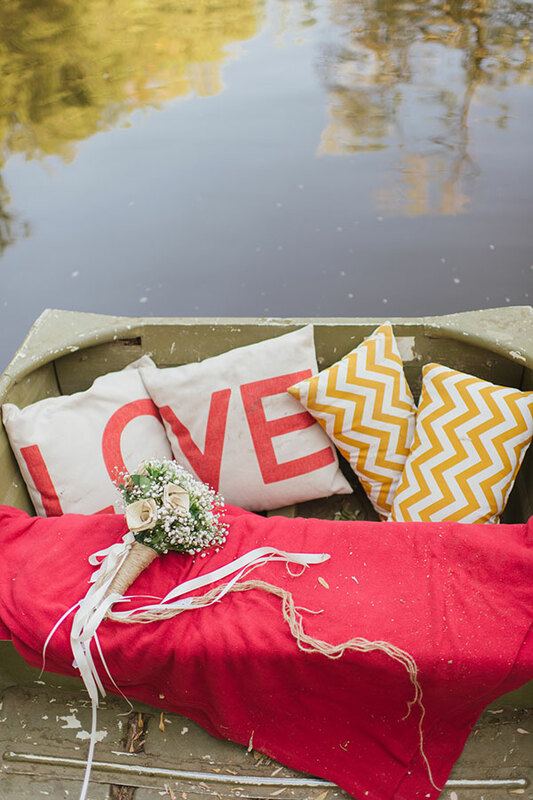 New season, new passion along with soft wedding details. Their love was incredibly fun to witness and capture. A beautiful outdoor wedding with the cool breezy wind. Inspiration through their happiness. 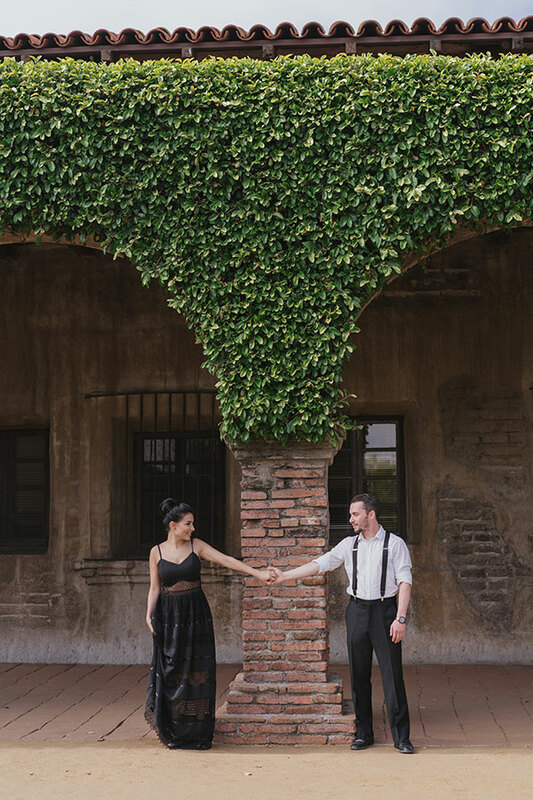 Young lovers who turned a traditional wedding into their own flare of romance.